What It's Like To Own A Pet Lizard? If you decided to give a pet a try, perhaps a lizard is a better idea than a cat or a dog that are more demanding and require most of your free time. Chameleons, salamanders, and geckos still require plenty of care but they will be more than happy if you just find them the best chameleon enclosures for sale available on the market. 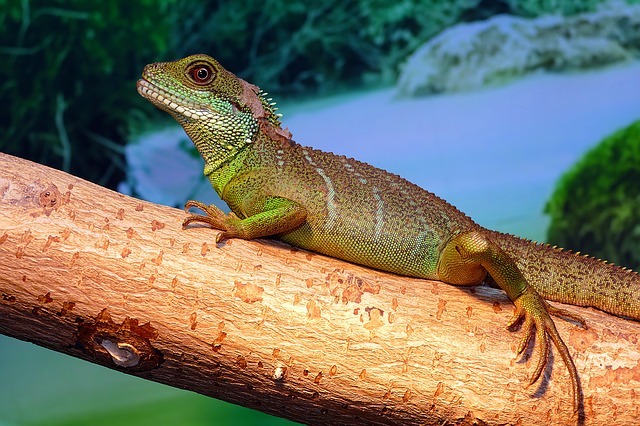 Below you’ll find more information about these reptiles, especially lizards, and how it actually feels living with one inside your house so you can decide whether or not they are what you need. First of all, expect to spend a lot of time in finding the right enclosure or house and keeping it clean and welcoming for your pet. Lizards, just like fish, don’t need too much love from their owners and they are better left alone, as long as the environment they live in is welcoming, clean, and fun. In fact, the tank or the cage in which you’ll be keeping your lizard is going to end up costing hundreds of dollars with all accessories included, which means a lot more than you’ll pay for the pet itself. Nevertheless, you shouldn’t skimp and try to offer the best alternatives to your lizard. All lizards are quite sensitive and should be handled carefully. We suggest getting your pet a full checkup before bringing it home. 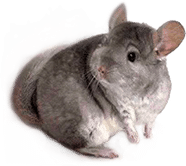 Try to find a good veterinarian who has experience with these animals so you’ll discover in time if there is something wrong with the reptile. Unfortunately, most of the reptiles are still caught in the wild so they’re not used to living in cages, indoors. Thus, it is up to you to try and provide a welcoming environment that mimics the wildness as well as possible to make your pet lizard feel more at home. A vet can discover signs of depression, anxiety, parasites, and other health-related problems in time and provide the necessary treatment so that the transition to the pet’s new home is smoother. Don’t forget about annual check-ups as well. Some medical conditions, like metabolic bone disease, are quite common in reptiles and are usually related to diet and lighting but can be easily avoided if you inform yourself more about your reptile before adopting it. Another health problem that strictly derives from a poor diet is vitamin A deficiency. Some of the symptoms include skin and mouth infections, as well as swelling of the eyelids. Thus, it is highly important you provide a healthy, nutritious, and balanced diet to your lizard, based on both veggies and quality sources of proteins like bugs and crickets. As we previously mentioned, lizards enjoy their independence and are quite easy to look after. They might get cuddly with their owners once they feel comfortable but you shouldn’t expect the same loving behavior as you would get from a dog or a bunny. Nevertheless, they can be pet and they enjoy playing with their owners. Lizards require a lot of space and special conditions to recreate their natural habitats, so don’t forget to decorate their tanks with natural elements such as leaves, wood logs, branches, and sand or rocks. And, as long as they have a constant temperature, enough light, and a good supply of fresh food and water, you can consider them happy. What might surprise you about lizards is that they are actually curious animals that are constantly interested in everything that surrounds them. You’ll notice their heads popping up whenever you walk by their cage and will fixate you with their look if you’re in the area. However, instead of hiring someone to amuse your reptile on a regular basis, an easier way would be to place their tank in a high-traffic area of your house, such as the hallway or the living room. This gives you a good opportunity for them to notice everything that’s going on in the house and for you to spend quality time with your pet after work or school hours. Some lizards may even bang the glass of their tanks if they’re really bored and need attention, which is almost always a sign that it’s OK to pet your animal and cuddle with it. Another way to prevent boredom is to allow your lizard to get out of the tank once in a while. As we already mentioned, they are very curious, so they’ll enjoy exploring the corners of your house. Just keep an eye on them and make sure they don’t escape – they can be really fast. If you’re still having second thoughts about adopting a lizard, you should know they’re great to have around. They have fun and goofy personalities and can become quite attached to their owners (Literally. They will attach themselves on your fingers or arms and refuse to leave for minutes in a row). What kind of lizard should you adopt? If you’re new in the department of pets or lizard pets, it is best to start with some species that are easy to handle and look after. 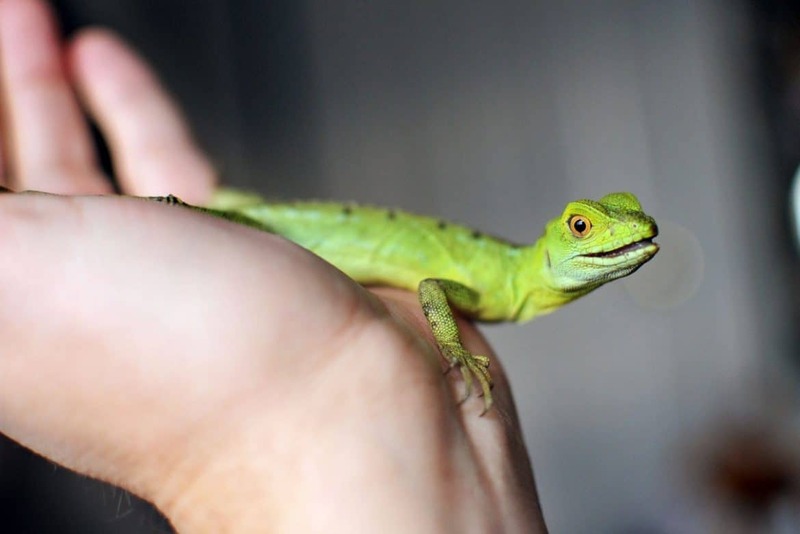 Leopard geckos, fat-tailed geckos, bearded dragons, and green anoles represent great choices for beginners. Most of these species are docile and, except for the bearded dragon, won’t need large tanks to live in. And, since they come in all shapes, sizes, and colors, finding the right one for your house is only a matter of time. 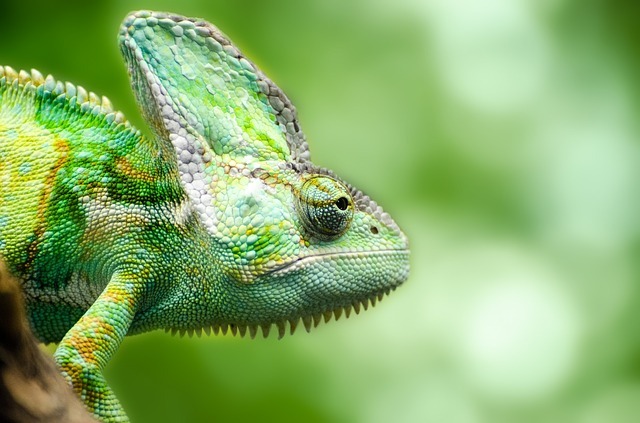 If you’re an experienced reptile lover, you might want to consider other species that are more demanding such as chameleons, long-tailed lizards, monitors, Tokay geckos or iguanas. Some of these breeds have specific dietary needs and are more sensitive than others, so you should pay extra care to their lighting system, food, and tanks.